An Aberdeen man is planning a unique fundraising event to mark a year since he was diagnosed with cancer. Scott Anderson, who lives in Northfield, was rushed to Aberdeen Royal Infirmary (ARI) on February 1 last year after suffering from chest pains. 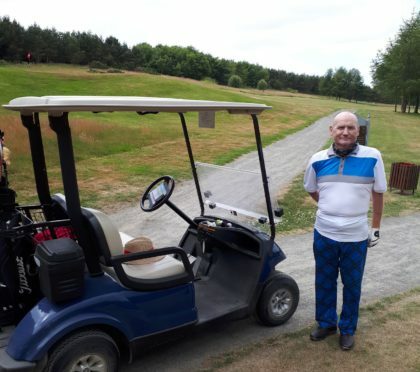 Despite his diagnosis, the 60-year-old was determined to keep up with his favourite hobby – golf – and continued playing at his favourite clubs at Craibstone Golf Course in Bucksburn and Moray Golf Club in Lossiemouth. He said: “I started to lose a lot of weight and was looking ill, but I still played golf as much as I could. “But my last two chemotherapy sessions made me feel very bad and I ended in hospital for three weeks. Nevertheless, he kept up the sport throughout his surgery, even placing last out of 35 players in one tournament in Lossiemouth. But it was his persistence which attracted praise from friends and colleagues. Mr Anderson has subsequently made a good recovery, and is now feeling strong enough to begin a new venture. He wants to raise funds for ARI, and improve the conditions of its wards, and plans to host a special golf tournament to celebrate. Mr Anderson said: “I am thankful for the hospital and all the staff and for getting me through this – I have not had the all-clear yet, but it’s looking good. 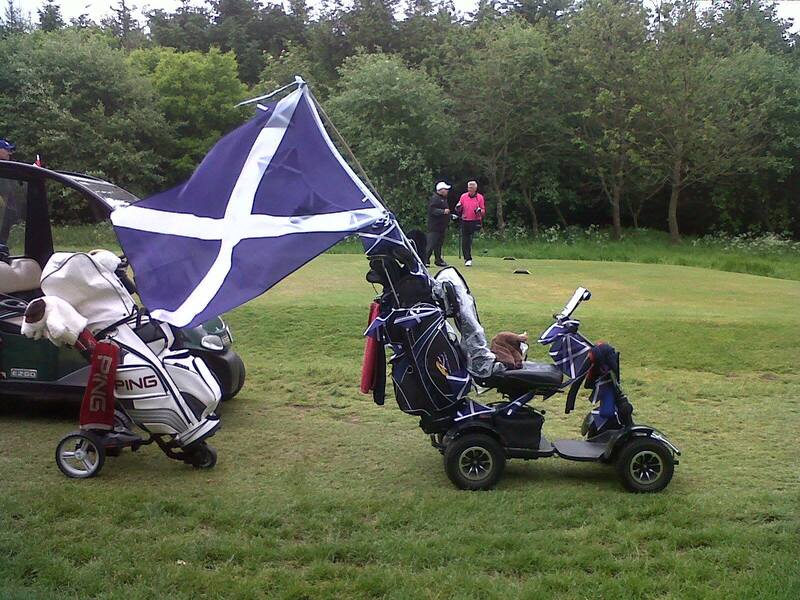 Mr Anderson hopes the tournament will be dementia and disabled-friendly, after having previous experience taking his wife, Jeannie, on his travels to Lossiemouth and other golf clubs for tournaments. 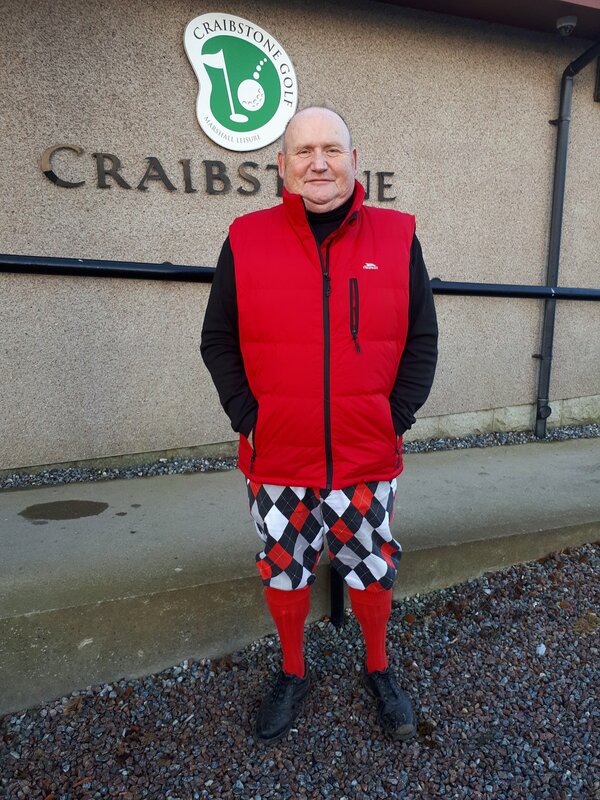 The charity competition will take place at Drumoig Golf Hotel on September 10, and will cost around £100 for two rounds of golf, and a night’s accommodation. and Royal and Awesome clothing.